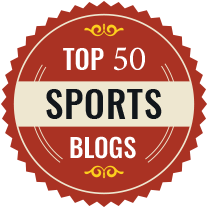 Simon Chadwick, Professor of Sports Enterprise, University of Salford, is the author of this article which was originally published in The Conversation, an independent source of news and views from the academic and research community. Football fans love a rumour. With the transfer window in various parts of the world currently open for players to switch clubs, this means click-bait stories are currently cluttering the world’s media outlets. If stories are to be believed, the Shanghai club’s opening gambit was a £35m bid, though subsequent rumours have surfaced that the Austrian’s agent (also his brother) is pushing for a deal worth in the region of £45m. 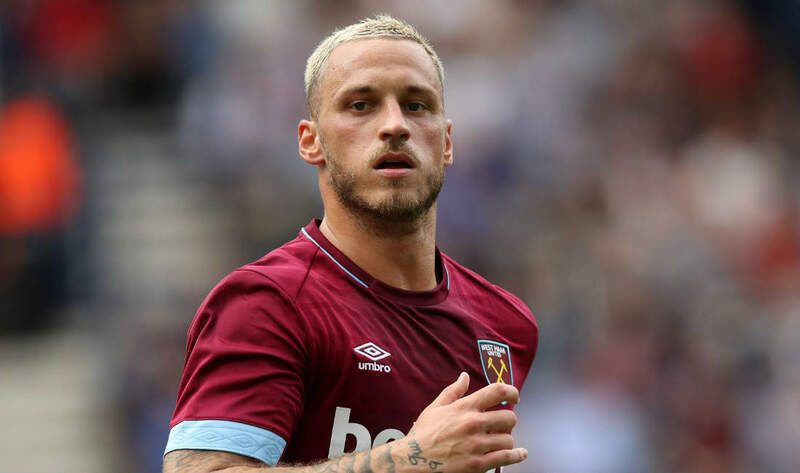 West Ham fans, in particular, have taken to social media in their droves, debating whether Arnautovic is worth it, should West Ham keep him, and whether the prospective Chinese buyers have more money than sense. Such chatter is, however, the stuff of fantasy football and content-hungry newspapers. It’s far more likely that Arnautovic’s brother is merely alerting the market to the player’s potential availability and to his desire for a big pay cheque. The first of these involved the imposition of limits to the number of foreigners in a club’s playing squad. For Arnautovic, this remains an important detail that somewhat undermines the stories about his impending arrival out east. SIPG already has its full quota of four overseas players, and can’t sign any more unless they sell someone else first. For the time being at least, this doesn’t look likely. And then there’s the not insignificant matter of tax. Following ludicrously extravagant spending by Chinese clubs on overseas players with questionable motives (and talents), a state tax was imposed on such signings. At one level, its introduction was framed in economic terms: only loss-making CSL clubs need to pay the tax. The issue remains: these clubs typically don’t make a profit, consequently, they face a 100% levy on any signings of foreigners such as Arnautovic. In these terms, stories about a £45m SIPG deal for him beg the question: is that including or excluding the tax? If it’s the latter, then were there any substance to the gossip, football is on the cusp of its fourth most expensive player in transfer history. For those who know anything about Arnautovic, this could well make them wince. And should any of the parties to all of this be looking for ways of engaging in tax avoidance, they are best reminded of last year’s move by Congolese international Cedric Bakambu from Spain’s Villareal to Beijing Guoan. The Chinese government quickly, and successfully closed any loopholes when the clubs involved sought ways of getting out of the payment. Even then parties to a deal would need to satisfactorily navigate through the CSL’s maximum wage regulations, standardised player contracts and ongoing, stringent state controls that remain in place to prevent capital flight from China. Agreeing on a deal is one thing, actually getting the money out of China is another. Beyond the economics, Chinese officials are determined that whatever money is spent on football it should benefit the country’s national teams. The free-market frenzy of four years ago cost the country dearly but delivered very little. Now, revenues collected from the player tax are being spent on domestic football development activities. As such, while overseas players and their agents might anticipate a financial windfall by moving to China, the reality is considerably different. In the eyes of Xi and his officials, “Arnautovic to China” is presumably seen as being of little benefit to their World Cup aspirations. Hence, for this reason, eye-watering multi-million pound moves are unlikely to happen again any time soon.